Clarksville, TN – Tickets are still available for the Two Rivers Chapter “Ante Up for the Red Cross” to be held on Saturday, November 9th from 6:00pm–10:00pm. The event will be hosted at Tanglewood House located at 1601 Madison Street. 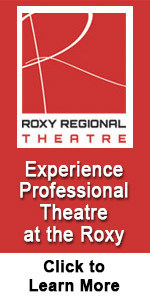 Tickets are $75.00 each and include food, entertainment and a silent auction. 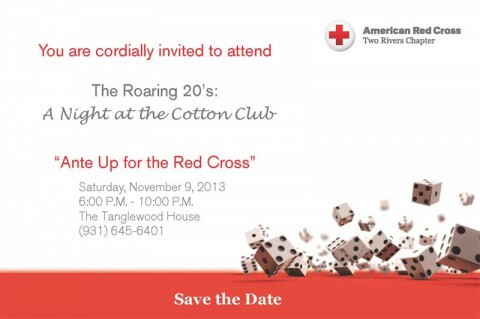 To reserve your tickets, please call 931.645.6401 or register and purchase tickets online at www.redcross.org/anteup2013 . Clarksville, TN – The Two Rivers Chapter of the American Red Cross is hosting “Ante Up for the Red Cross” to be held on Saturday, November 9th from 6:00pm – 10:00pm. The event will be hosted at Tanglewood House located at 1601 Madison Street. 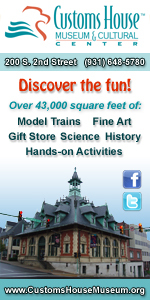 Tickets are $75.00 each and include food, entertainment and a silent auction. 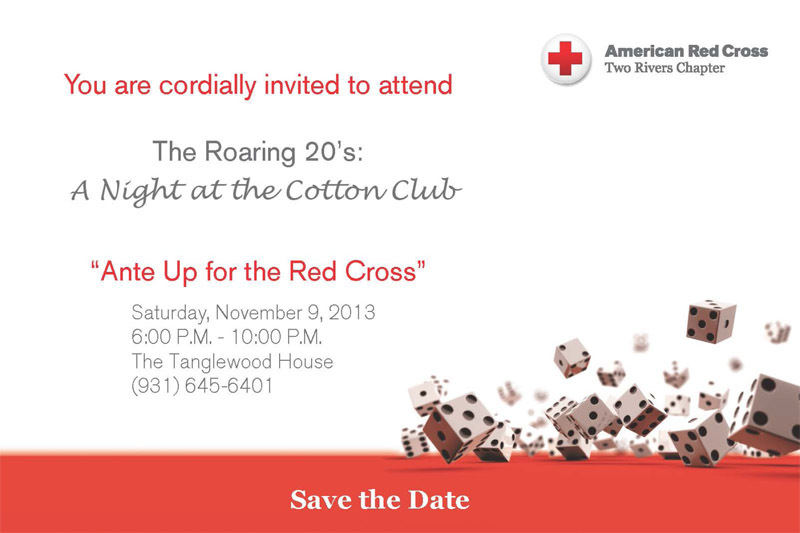 To reserve your tickets, please call 931.645.6401 or register and purchase tickets online at www.redcross.org/anteup2013. Clarksville, TN – Disasters can strike quickly and often without warning. During National Preparedness Month, the American Red Cross, Two Rivers Chapter, encourages all households to get ready for the next emergency or disaster. Clarksville, TN – The American Red Cross today launched the Team Red Cross App, which allows people to sign up to help, get an overview on basic tasks and receive notifications about Red Cross disaster volunteer opportunities in their community. Clarksville, TN – Local Red Cross Disaster Action Team members responded to a deadly house fire located on Devers Road in Southern Montgomery County Monday, June 3rd. Clarksville, TN – As Stewart, Houston, Montgomery and surrounding county residents continue their clean-up efforts after Saturday’s flash flood, 58 Red Cross volunteers have worked for the past five days to ensure that residents have had access to food, shelter, emotional support and clean-up supplies. 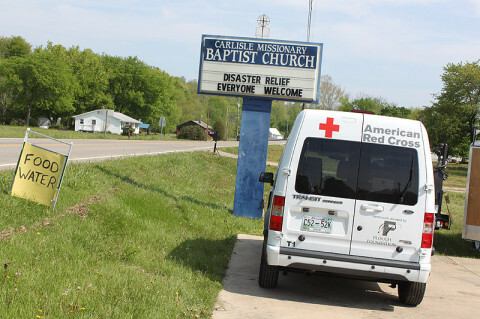 Clarksville, TN – In the four days since violent flash floods ripped through several small communities, the American Red Cross has been working to help as families clean up their belongings and try to rebuild their homes and lives. 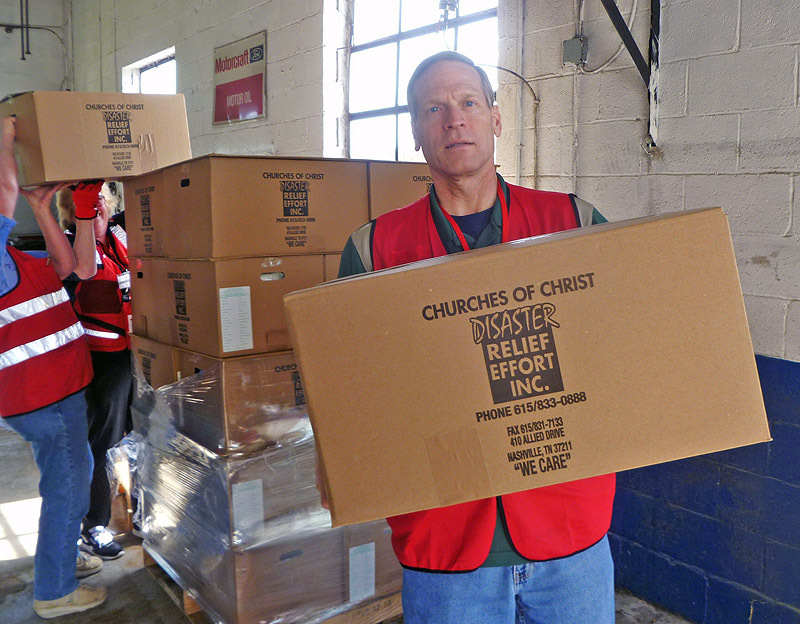 Many local agencies have also stepped up to partner with the Red Cross in their relief efforts. The Southern Baptist Shower and Laundry Trailer arrived from Jackson, TN today, and is currently stationed outside the Carlisle Missionary Baptist Church in Carlisle for local residents to utilize. Clarksville, TN – Severe spring storms and flash floods poured torrential rain over much of Tennessee on Saturday morning and again in the evening. 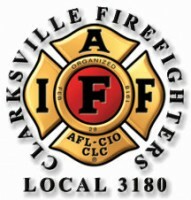 Clarksville, TN – On Tuesday, the Clarksville Firefighters Association (CFFA) Local 3180 presented a $500.00 check to the Two Rivers Chapter of the American Red Cross. The Red Cross plans to use the Clarksville Firefighter’s donation to continue to provide disaster relief services in Montgomery County. The Two Rivers Chapter serves 7 counties across middle and West Tennessee has already provided assistance to 77 families in Montgomery County this year. 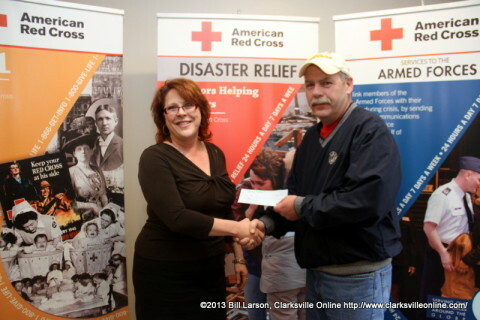 David Kirkland, the President of Local 3180 presents Julie Campos, the director of the Two Rivers Chapter of the American Red Cross with a check for $500.00.